3D OCT-1 Maestro™ by Topcon. 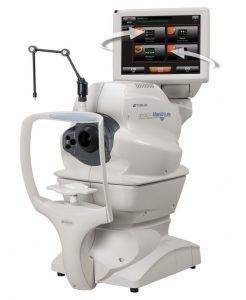 Palm Beach Eyesight's new Topcon Maestro OCT camera is among the best technology for our patients. 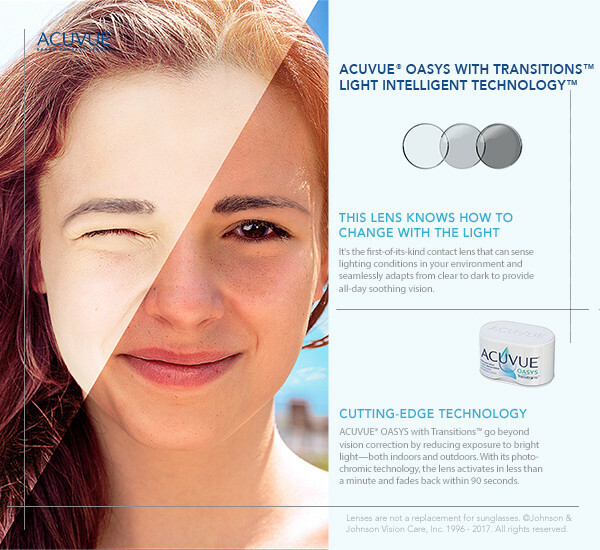 The 3D images produced by this state of the art equipment allow for the early detection of eye diseases from deep within the eye. The exam is fast, painless and comprehensive.